“This planet is a game preserve, and we’re the game.” The ultimate hunters are back when Robert Rodriguez’ PREDATORS arrives on Blu-ray and DVD on October 19th from Twentieth Century Fox Home Entertainment with all new special features, bringing you deeper into the Predator universe. 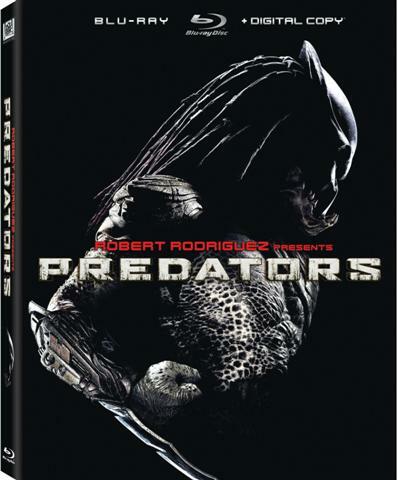 Robert Rodriguez also presents a series of exclusive prequel motion comics on the Blu-ray and DVD that take you beyond the movie and deliver a truly one-of-a kind PREDATORS experience. The Blu-ray version, harnesses the power of BD Live to extend the experience even more with exclusive PREDATORS content and interactive entertainment.